As one of the premiere limo companies in Springfield, Missouri, we offer an experience like no other company in the area. 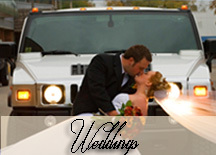 Our one-of-a-kind Hummer limo for perfect for weddings, birthdays, anniversaries, dances, special events and celebrations. Custom Interior including lighting effect and a minibar. Fits up to 15 people. Our custom interior is perfect for the bride and groom or the whole wedding party. 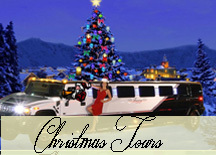 Up to 15 people can fit inside our Hummer Limousine.